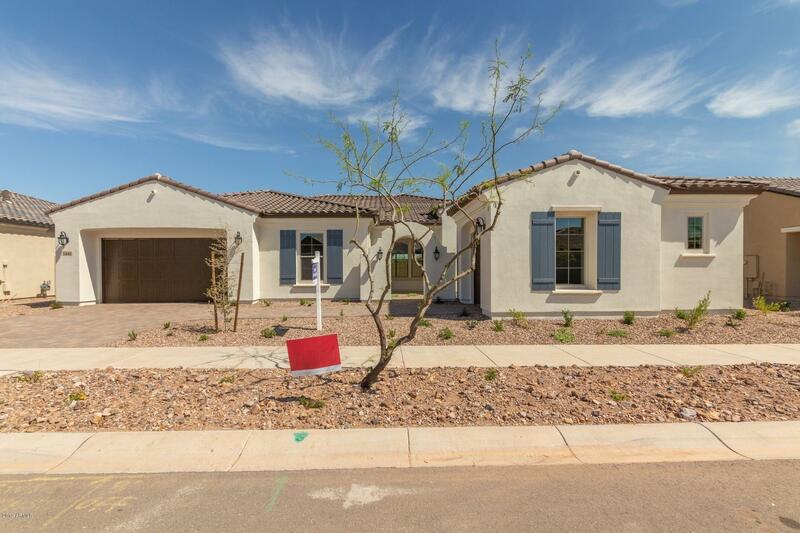 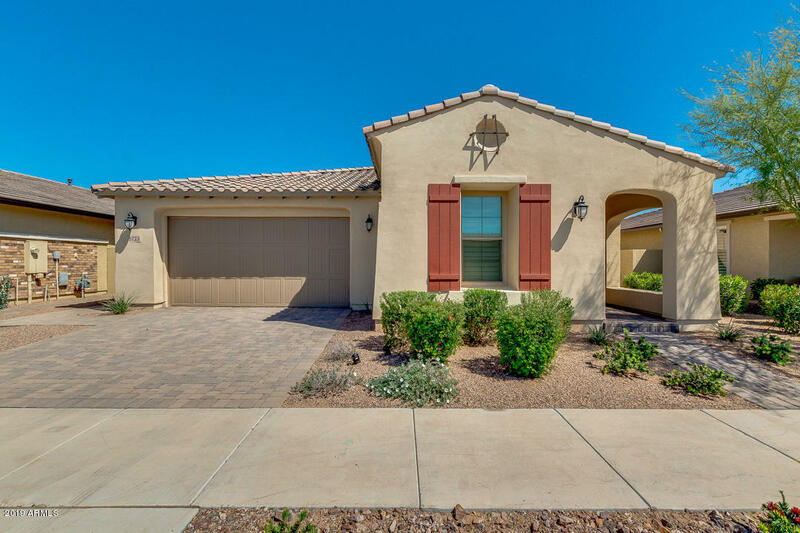 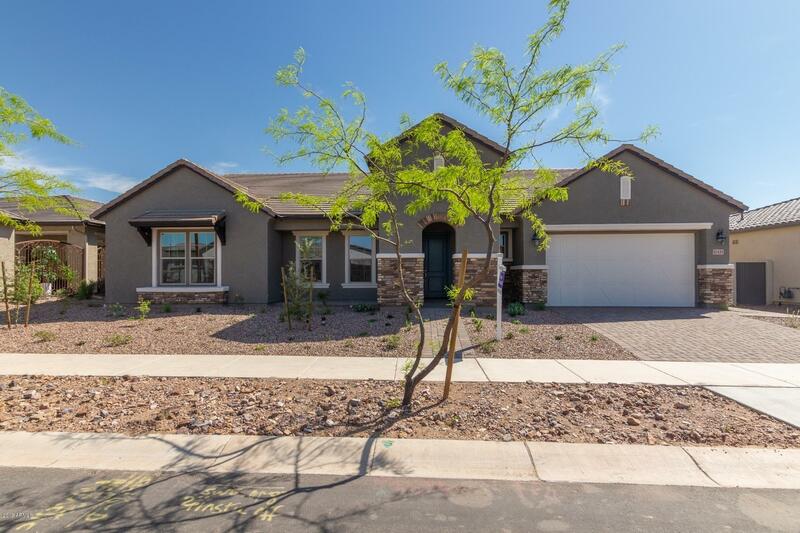 All ENCORE AT EASTMARK PARCEL homes currently listed for sale in Mesa as of 04/19/2019 are shown below. You can change the search criteria at any time by pressing the 'Change Search' button below. 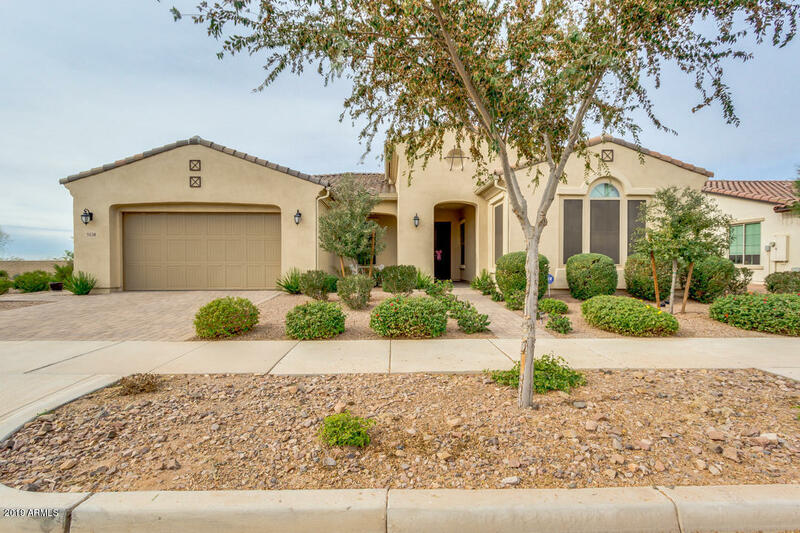 "This immaculate newer built home is the perfect escape for someone looking to buy in an award winning active adult community. 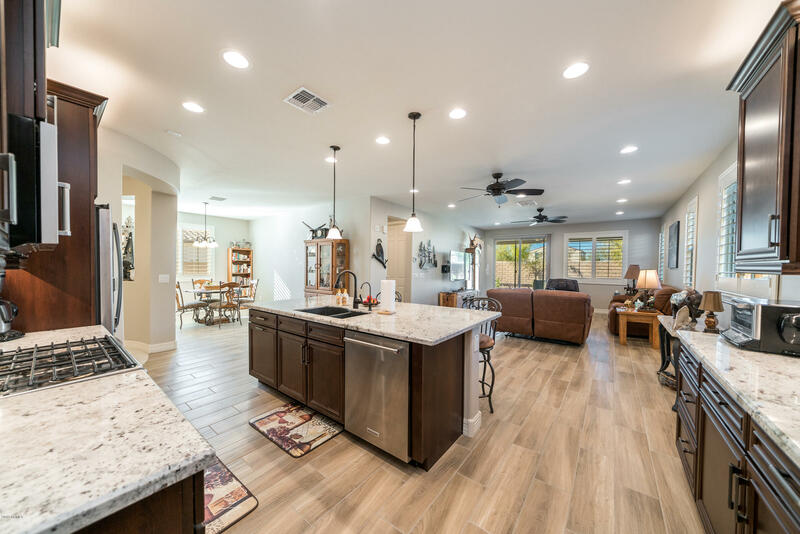 This 2-bed, 2-bath, plus den home is nestled on a premium lot, which allows plenty of natural light flow throughout the open airy layout. 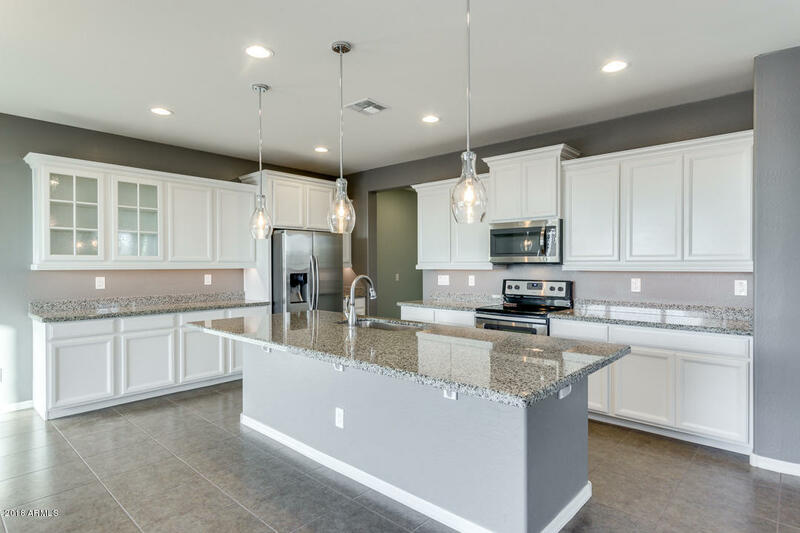 The stunning neutral tile in every room perfectly highlights the soft white tones in the kitchen. 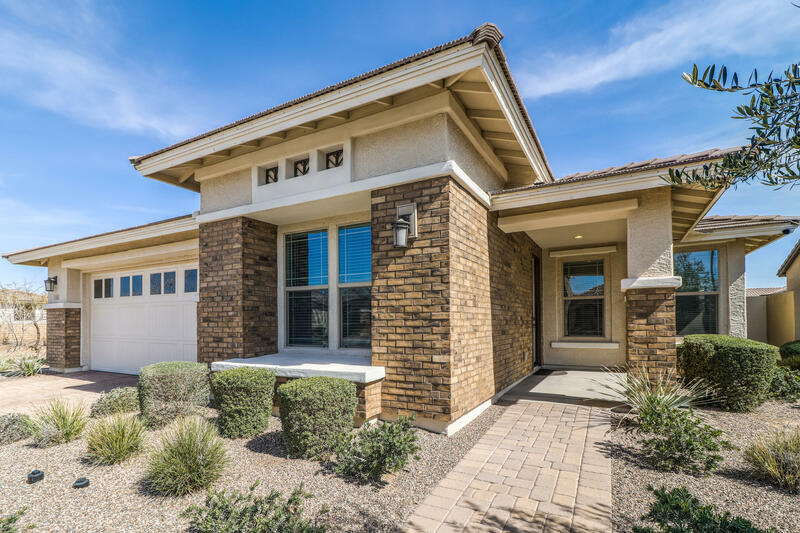 Bay window in master, charming french doors compliment the den, triple slider door (perfect for entertaining) opens onto the back porch "